Starting a restaurant can be a very intimidating process. But, here is a list of stuff to keep in mind to ensure the restaurant business operates smoothly without a hitch. Every business requires an initial investment to begin with. Some people go in for self-funding to start their business. Taking a bank loan is another way out. It is very important to allocate a budget on investment and plan all overhead expenses beforehand. Once initial investments are in place, selecting the location of the restaurant is the next step. Location determines the cost of the restaurant (or rent) along with the type of diners that will visit it. Restaurants are difficult to run as there are a lot of perishable materials to work with. Along with this, when designing the restaurant’s ambience, it is very much necessary to equip the kitchen with latest equipment, to be at the top of the game. There are many licenses one must get before the start of restaurant. The cost of each license varies upon the size of venture. The mandatory licenses and regulations also vary depending on the city the restaurant operates. Figuring out a concept for the restaurant can both be fun and exhausting. A great concept works wonders if the location of the restaurant directly relates to it. It is vital to ensure that the location of restaurant and the concept decided go hand-in-hand. Manpower is backbone of every restaurant. Well-trained waiters and servers who understand the menu and are friendly to approach makes the whole dining experience a great deal. 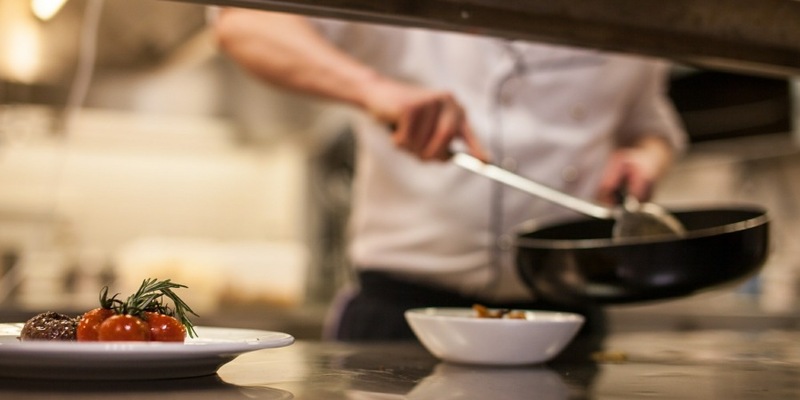 Along with this, experienced and skilled chefs are prized possessions for a restaurant; there should be minimum compromises on their hiring as the taste and quality of food play a crucial role in garnering repeat customers. Lastly, employing the latest technology to tie all the above points together is the key to victory. A great restaurant management software will do great in making the restaurant the best version of itself.